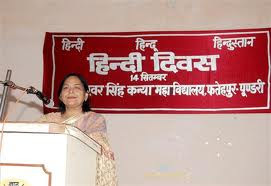 Hindi Diwas(Hindi Day) will Coming on 14 saptember 2012. 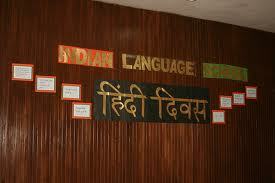 This language has travelled a long distance to make its presence felt in the World. It is spoken in many parts of the world and its one of the main language in Mauritius, Surinam, Trinidad and many others including the U.S.A, South Africa, New Zealand etc. 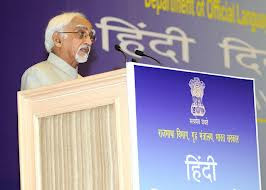 It is not only the mother tongue of 180 million people, it is also the second language of 300 million people.This language has travelled a long distance to make its presence felt in the World. It is spoken in many parts of the world and its one of the main language in Mauritius, Surinam, Trinidad and many others including US, South Africa, New Zealand etc. 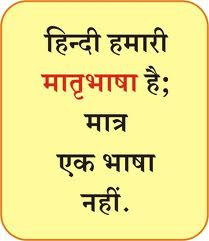 Gandhi used this language to unite the whole India and used this language as ‘language of unity’. The word Swadeshirevolutionise the freedom struggle, and its entry into the Oxford dictionary marks its importance in world history. 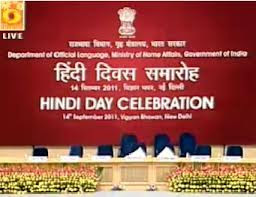 The celebration also stresses how Hindi acts as a link language. 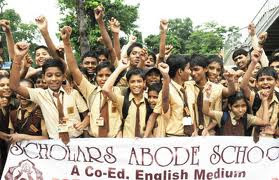 Its ability to unite and minimizes the gaps between the Indians scattered all round the world. 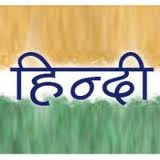 They even highlight the importance of Hindi in the contemporary world. 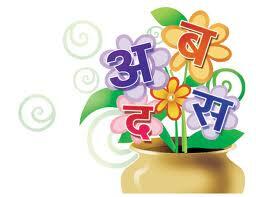 Today, Hindi happens to be one of the most widely spoken languages. 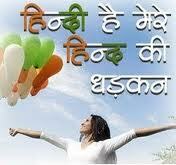 Approximately, 500 million people speak Hindi worldwide and about 800 million understand the language. 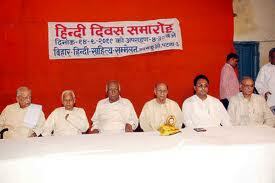 The main goal is to spread awareness about the significance of the Hindi language. 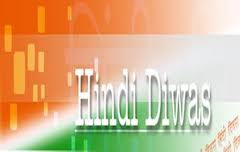 The celebration has a Hindi theme. Everybody is dressed in traditional outfits. Traditional Indian meals are prepared for the occasion. 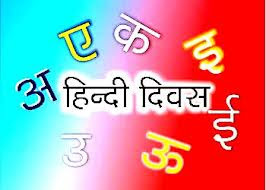 Hindi takes a center stage on this day. 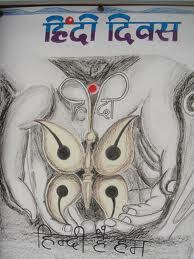 The day usually begins with Saraswati Vandana and Ganesh Vandana. 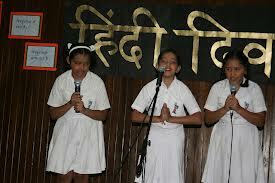 Beautiful poems emphasizing on the magnificence of the Hindi language are recited. 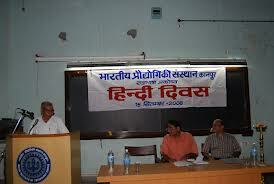 Speeches are delivered and papers are read on the importance of Hindi. Other fun activities like regional dances and skits that focus on the rich and glorious culture and heritage of the country are also presented. 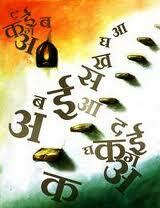 The main idea behind the entire celebration is to honor the great language.